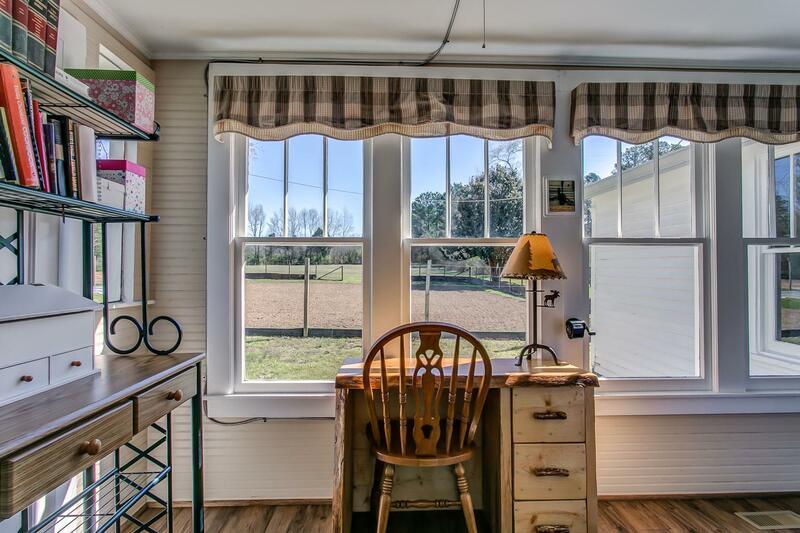 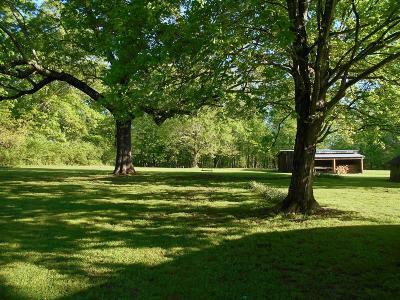 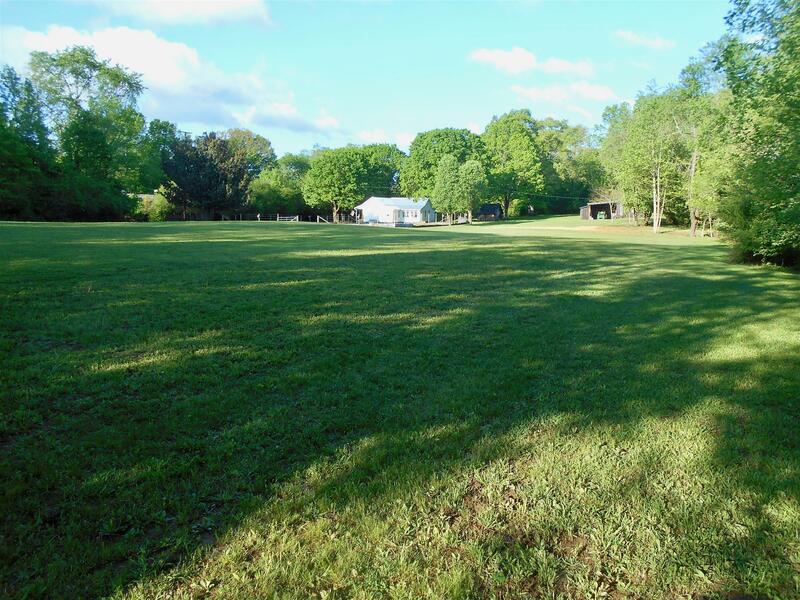 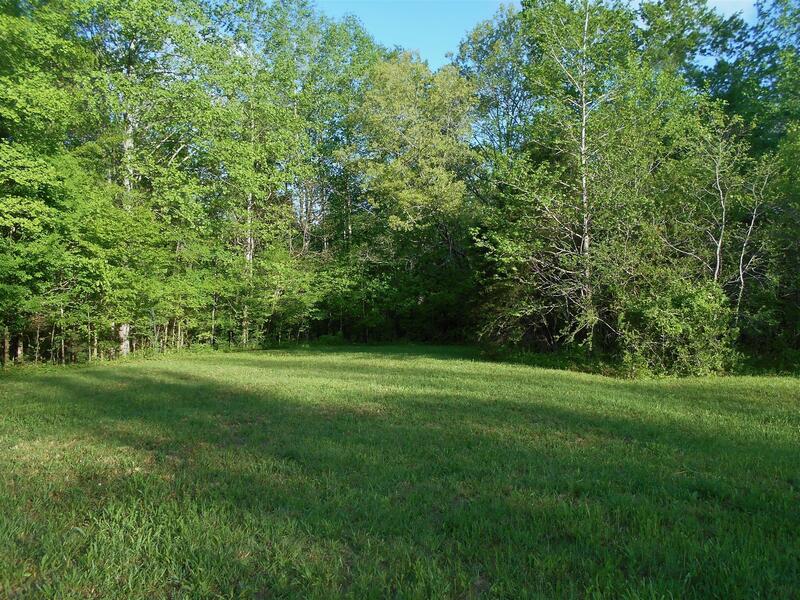 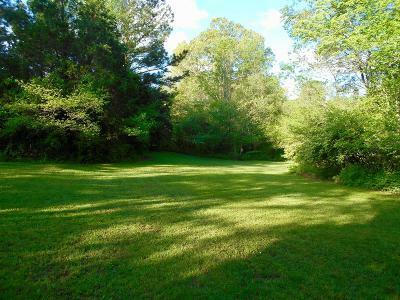 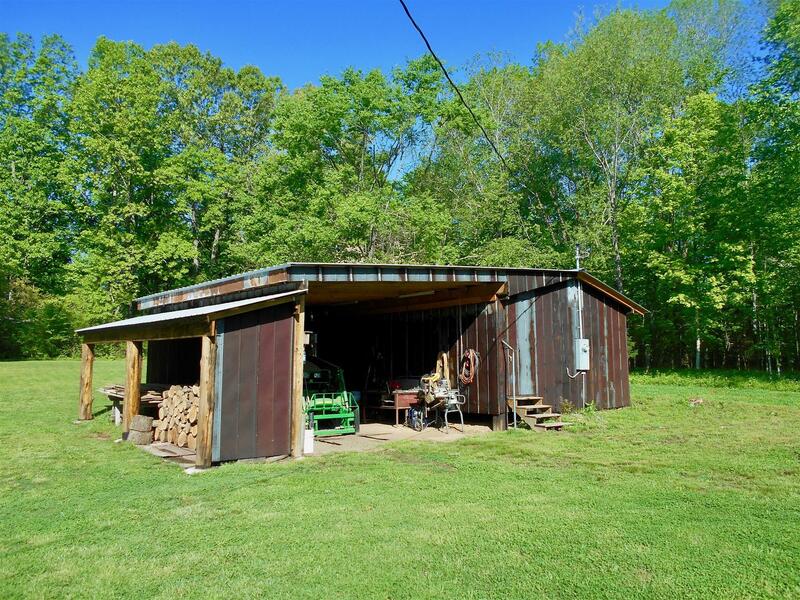 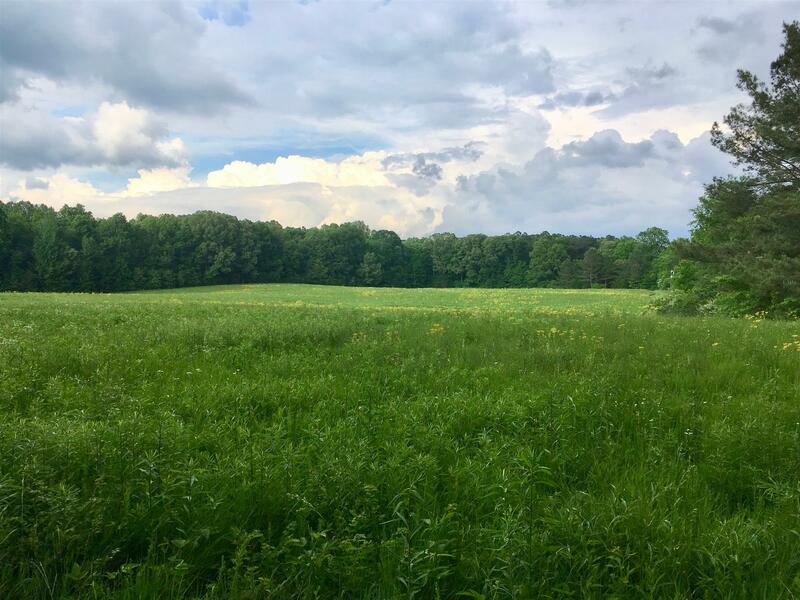 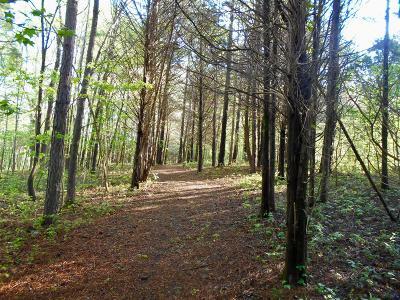 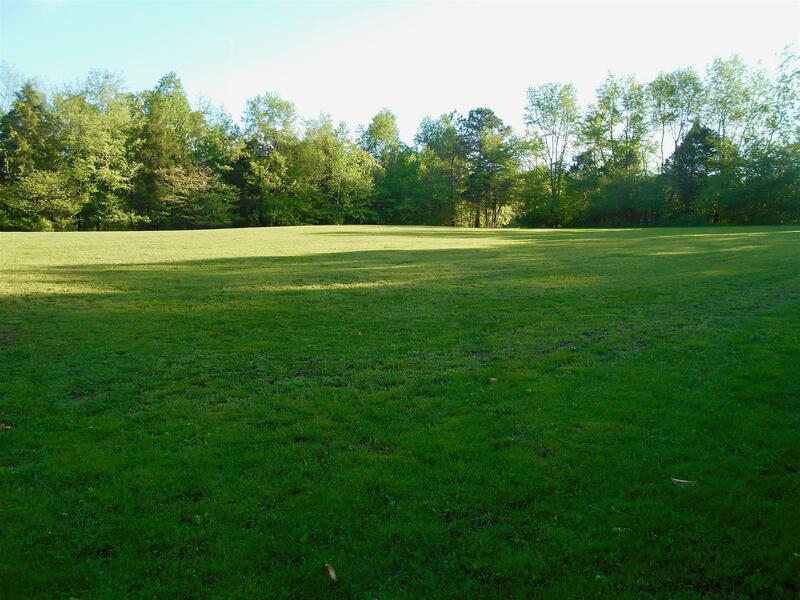 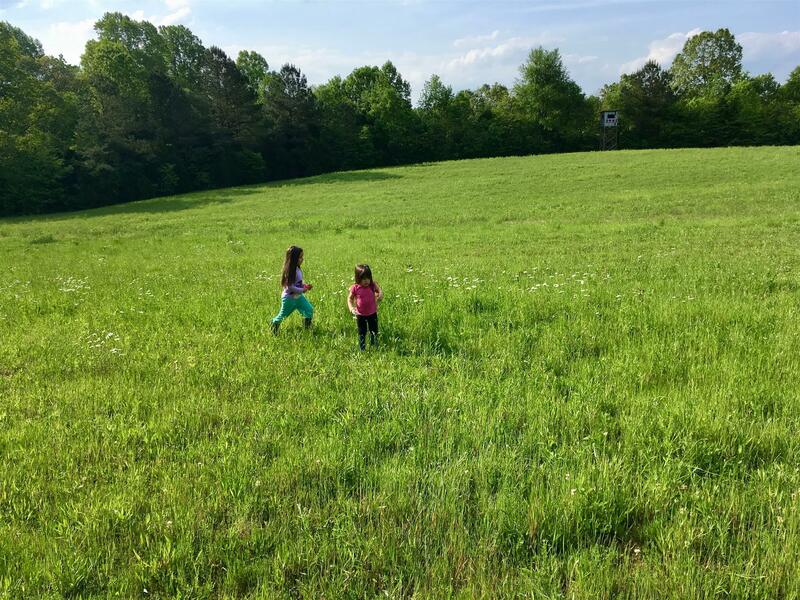 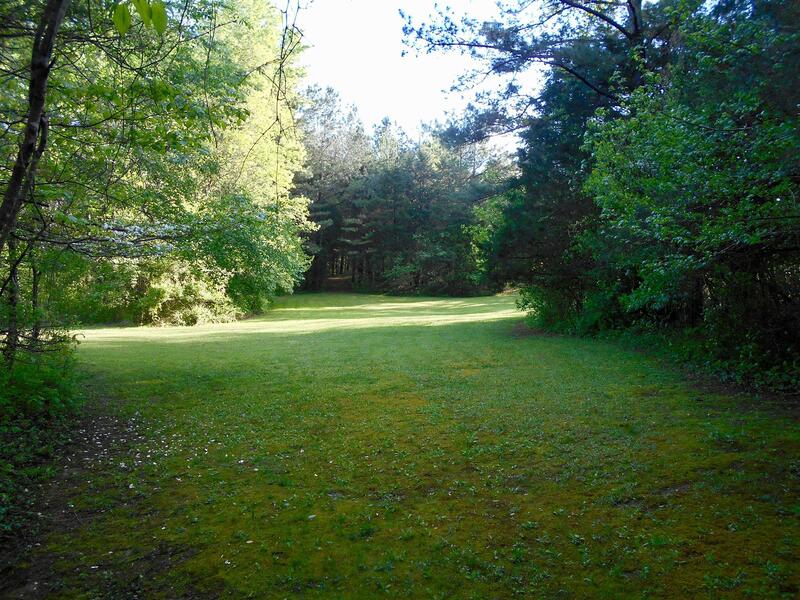 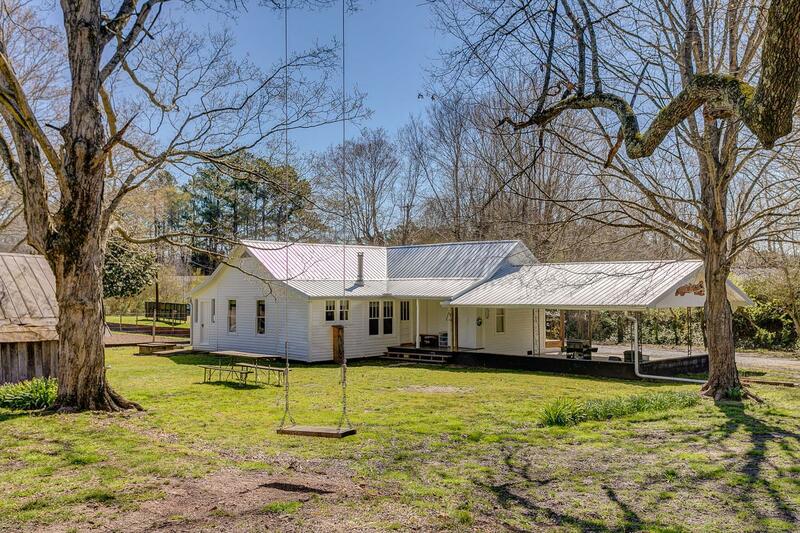 30 Beautiful Acres in Burns, Bordering Montgomery Bell State Park. 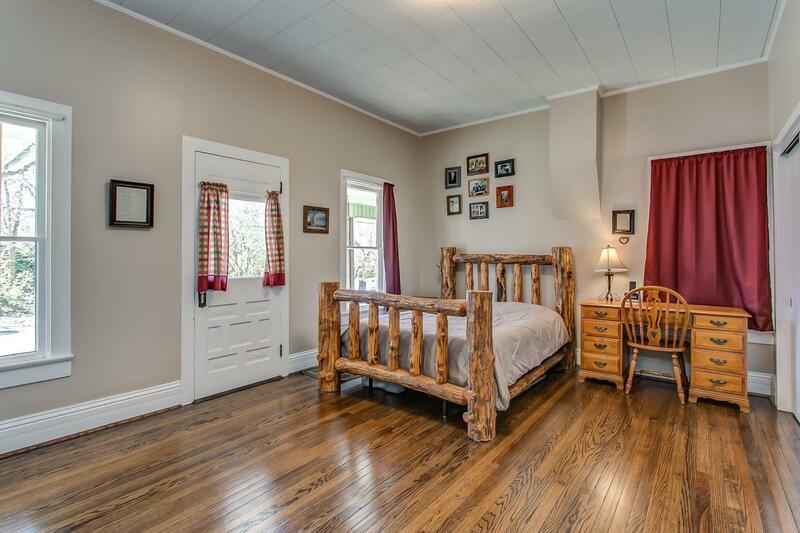 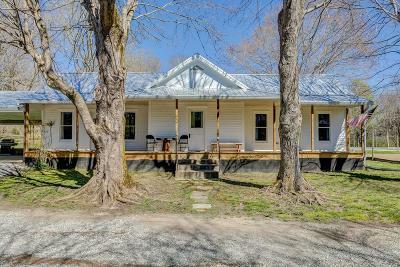 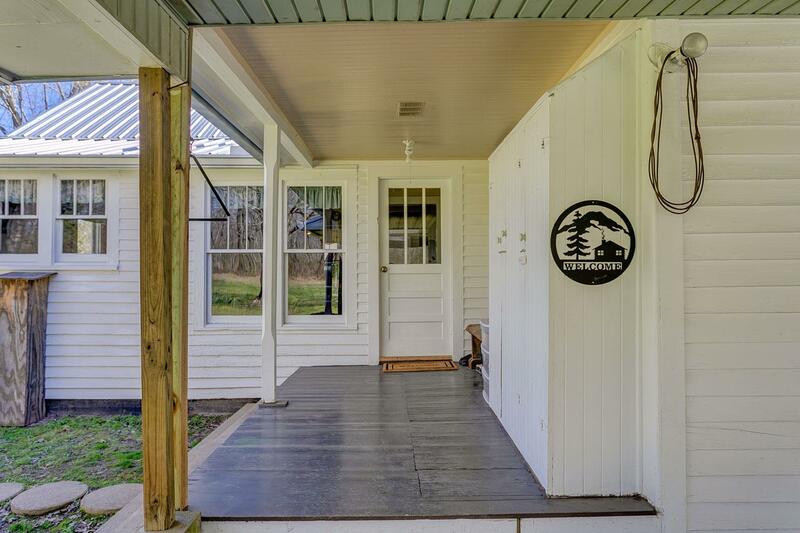 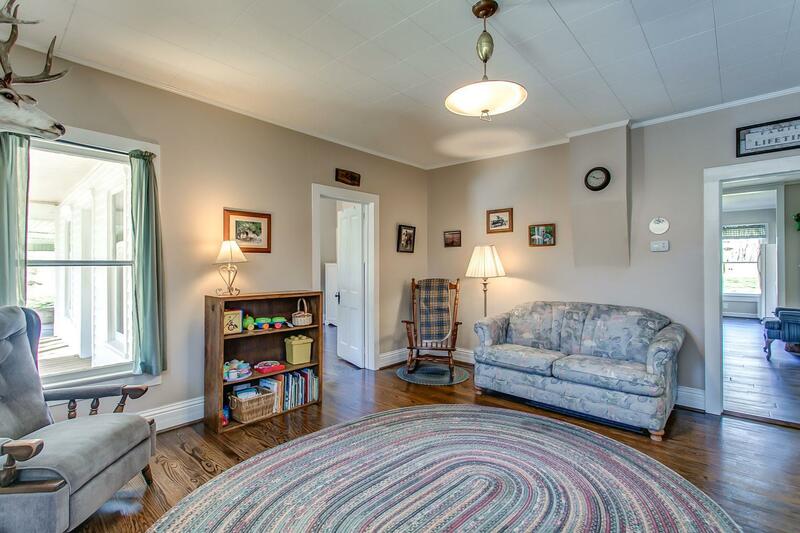 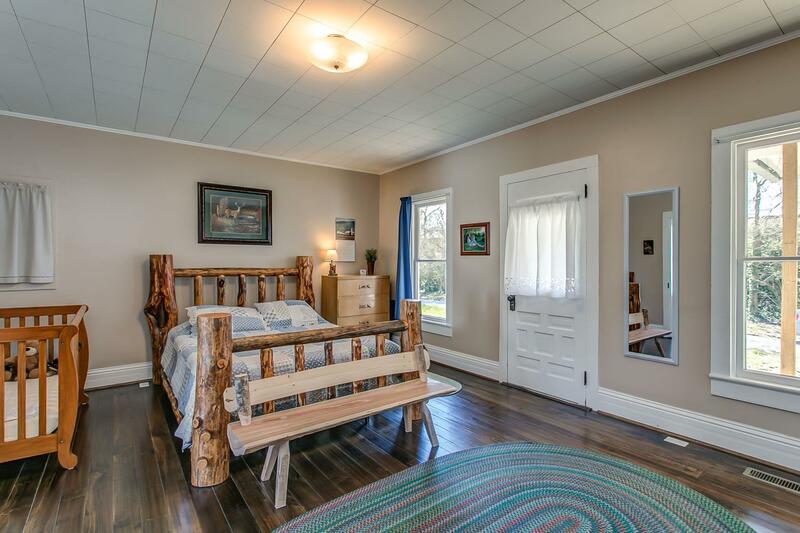 30 Minutes to Nashville - located on Hwy 47 with easy access to Hwy 96, Hwy 70, and I-40. 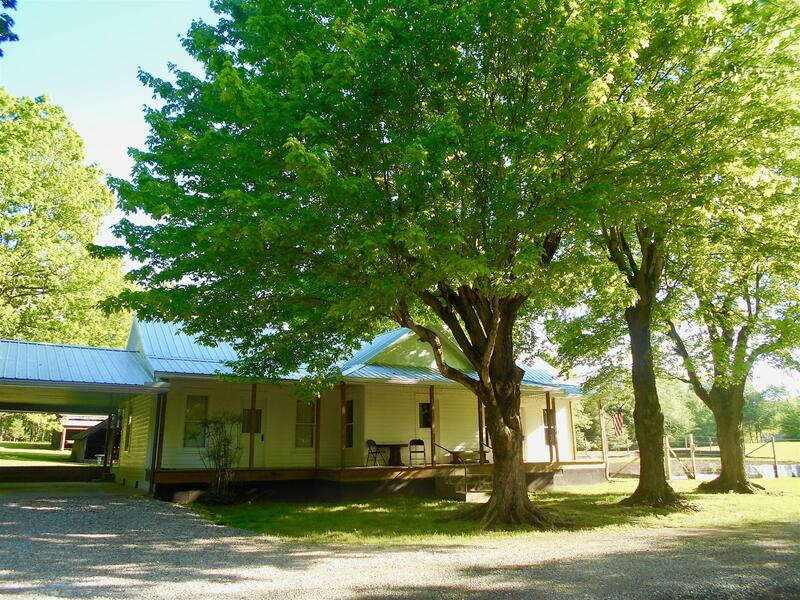 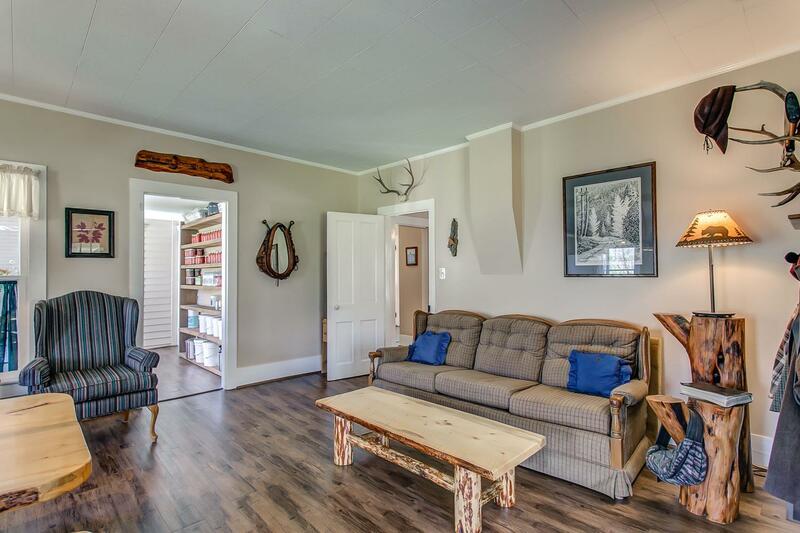 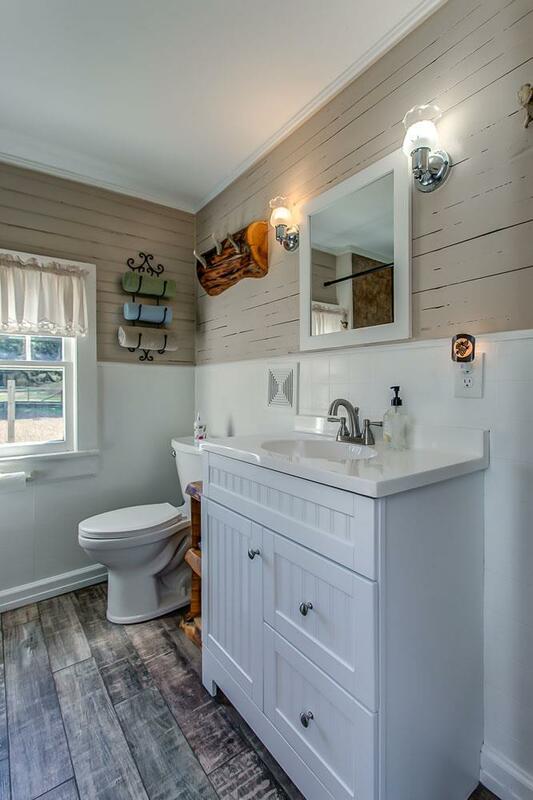 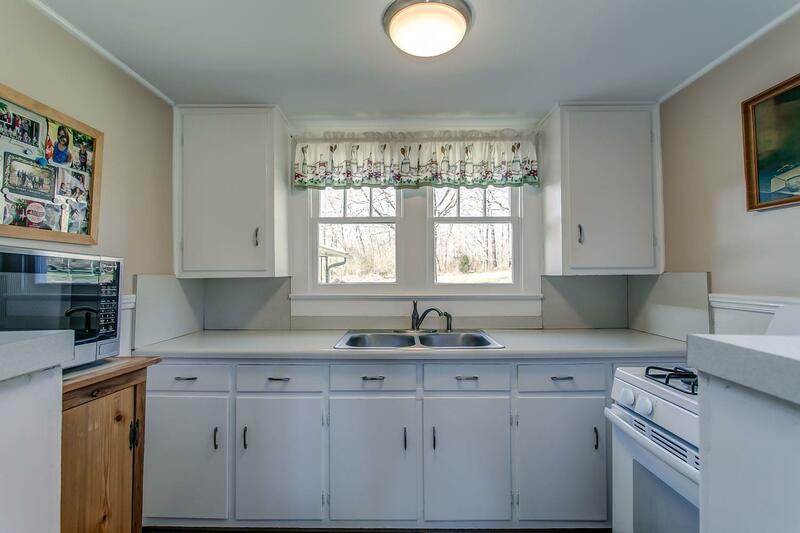 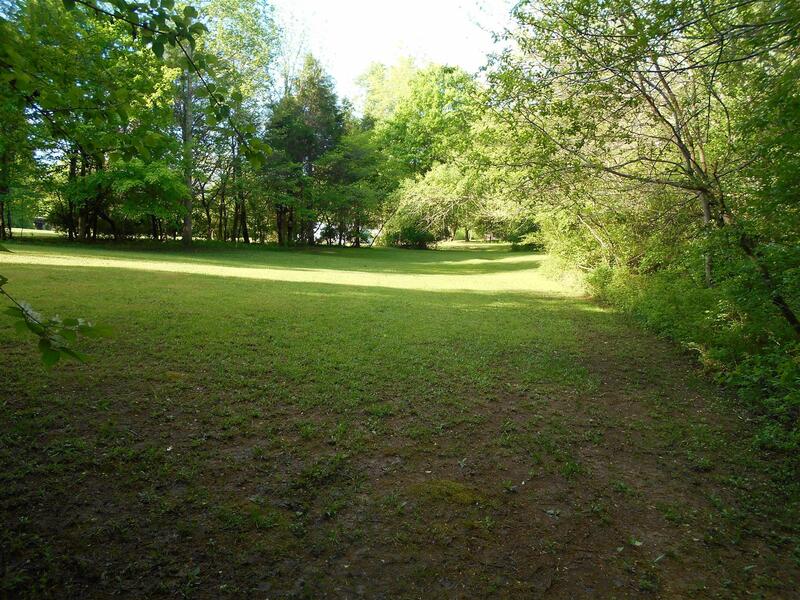 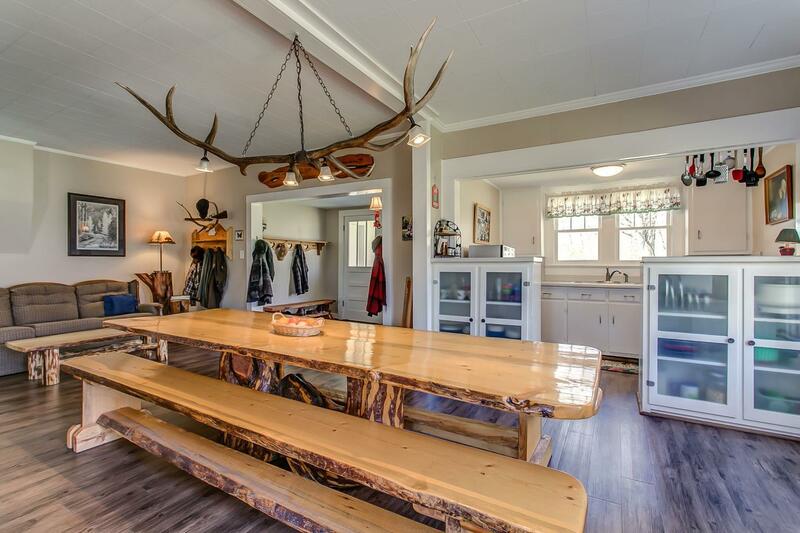 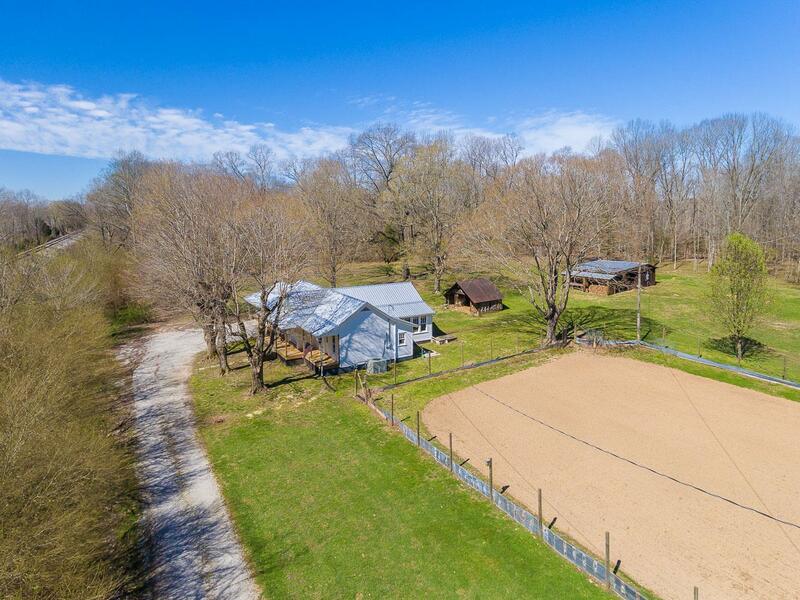 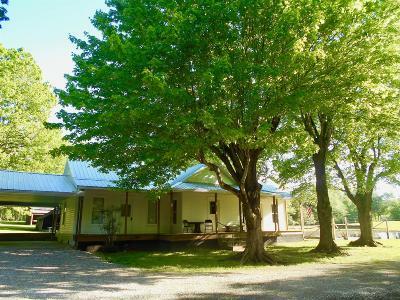 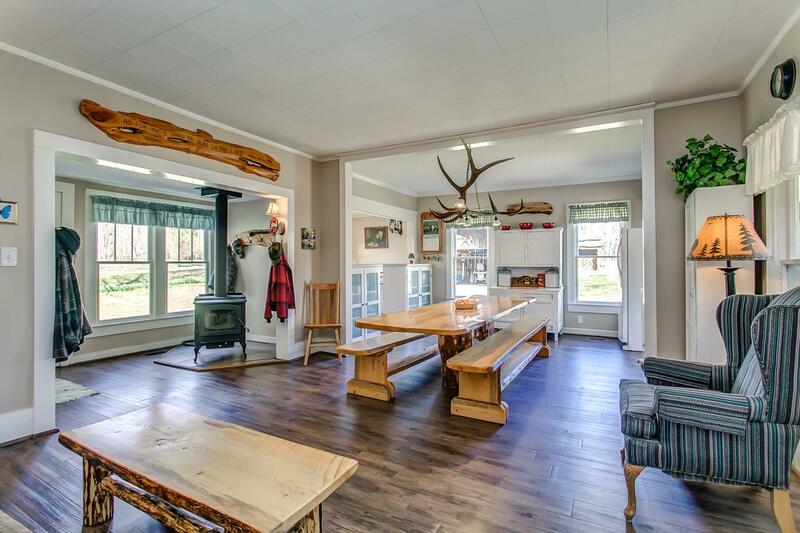 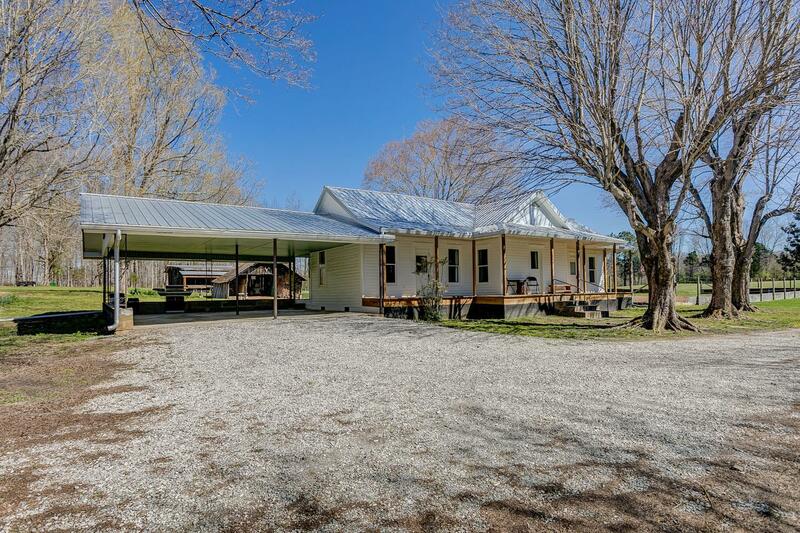 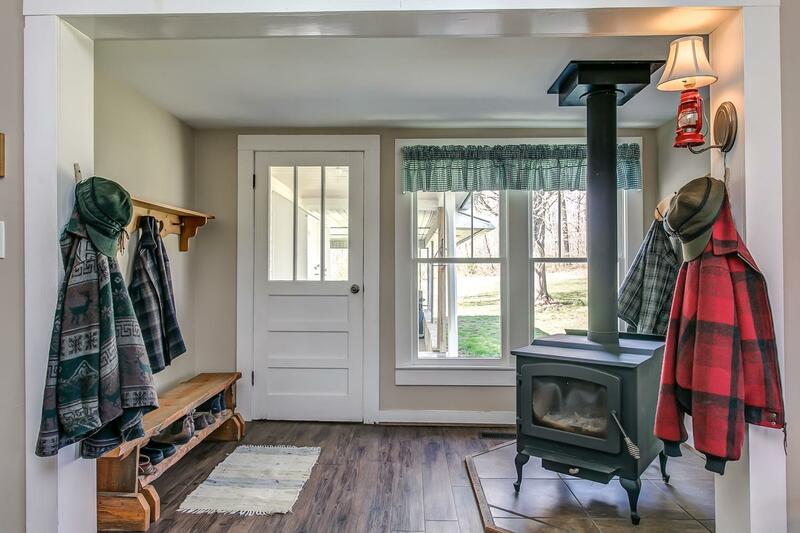 Very SECLUDED and PRIVATE yet only 2 minutes from all the amenities of town. 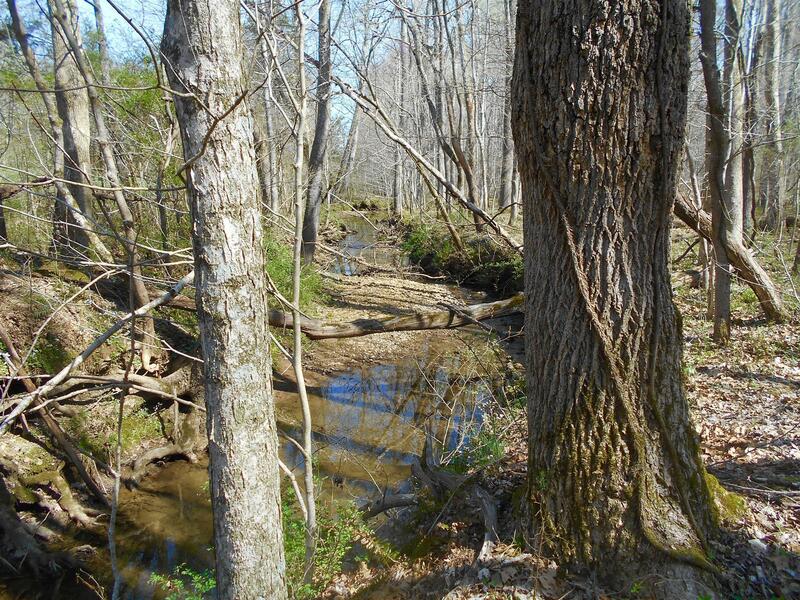 Beautiful continuously flowing creek for kids or grand-kids to play in. 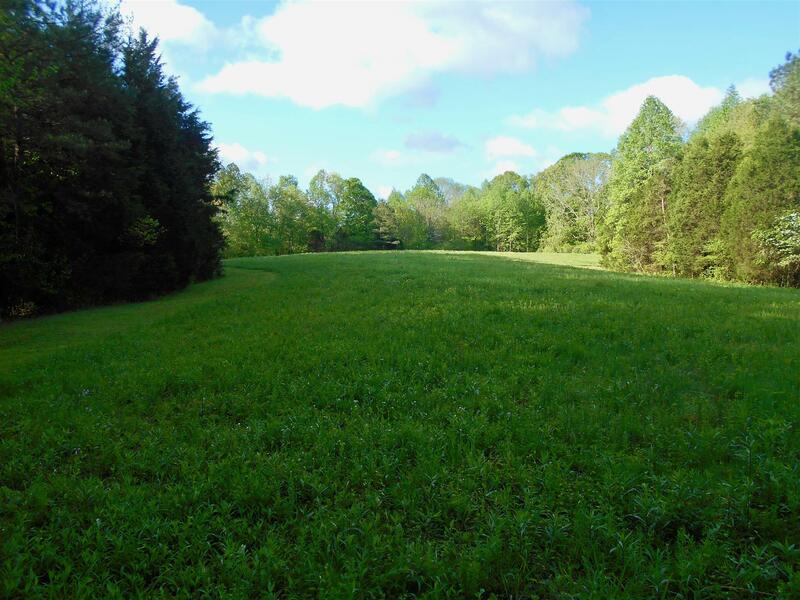 Lots of wildlife incredible deer and turkey hunting. 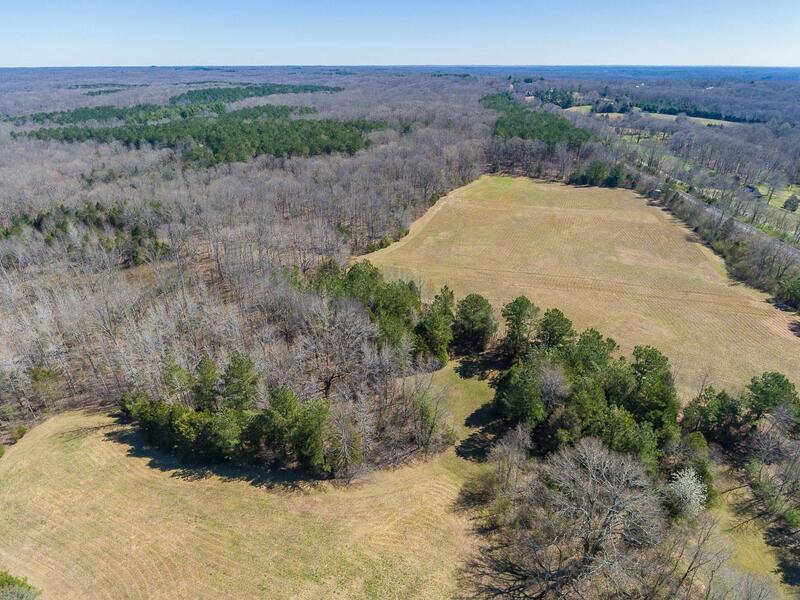 One of a kind property to build your dream home on!